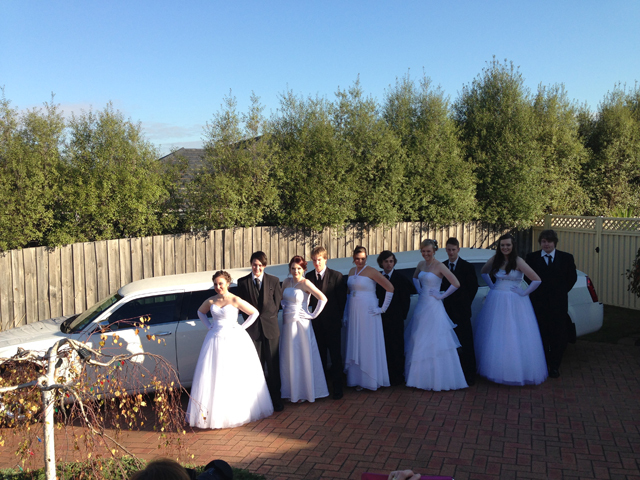 Limo Hire or Limousine Hire for Debutants and Formals is the perfect way to celebrate your special occasion. 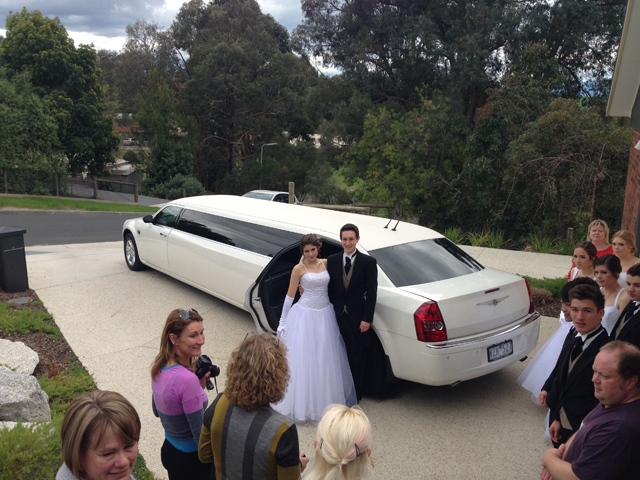 Celebrate with family and friends in one of our stunning limousines. 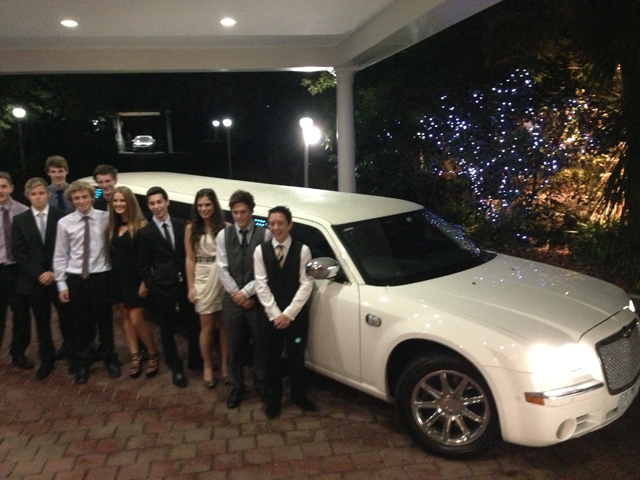 Arrive in style in one of our Chrysler 300C Stretch Limousines or our Ford LTD stretch Limousines. Our vehicles carry up to 13 passengers and have a 5th door to ensure easy entry and exit of our vehicle. The limos are equipped with the latest sound systems, DVD and CD players, iPod connectivity, LED and neon lighting and strobe lights. All vehicles are fully air conditioned for total comfort. 03 9876 1538, or click here to email. CLICK HERE TO MAKE A BOOKING TODAY! 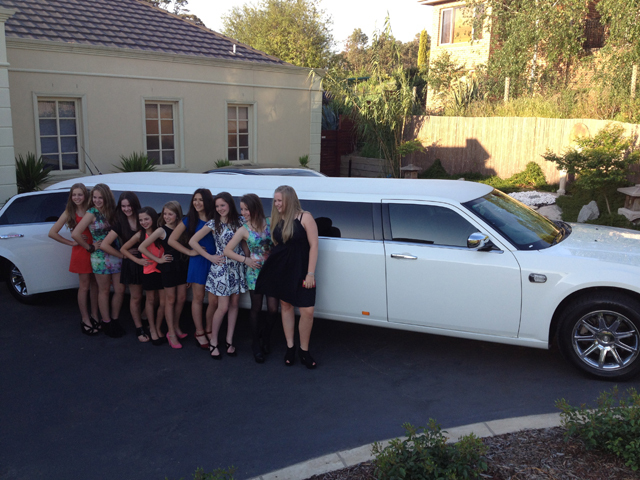 Amazing Limousines Melbourne started as a passion between father and son and has become a family limousine business based in Melbourne and to this day we proudly remain family owned and operated. Complete the online enquiry form and our friendly staff will respond as quickly as possible. Click here.